The goal of the Odawa Sweetgrass Home Child Care Agency is to provide quality care for aboriginal children in aboriginal homes. This care is a shared responsibility between the parent(s), the caregiver and the Agency. Licensed home child care is regulated child care in the home of a supervised, self-employed caregiver who has been screened and contracted by the agency to provide daily child care. The Odawa Sweetgrass Home Child Care Agency is licensed annually by the Ontario Ministry of Community and Social Services following the regulations of the Day Nurseries Act of Ontario. To provide parents in the Aboriginal community of Ottawa with safe, quality child care in a supervised home setting. A more flexible option that provides the hours of care and convenience of location to suit family needs. Special needs or other priorities for your child's care set up in consultation with the Agency's Homevisitor. A homevisitor will make monthly visits to the caregiver's home. A guarantee that the caregiver's home is both clean and safe, and that you will be kept informed of your child's daily activities. Child care available on a daily basis for parents working, attending school/training or even looking for work. Caregivers are CPR/First Aid Certified and attend child care related workshops. Subsidized spaces are available to Ottawa residents who qualify on assesment by the Social Services Department of Ottawa. Constant supervision in a caring and supportive home environment. Activities suitable to your child's age including outdoor activities, free play, arts & crafts and quiet times. 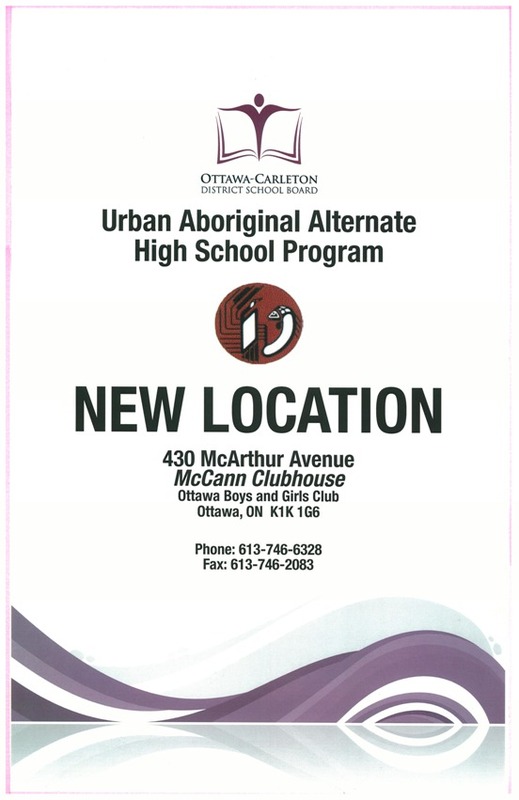 Children may also attend the Ottawa Aboriginal Headstart or Inuit Headstart and be in our child care program. Help with child care options to make comfortable informed decisions that suit the family.